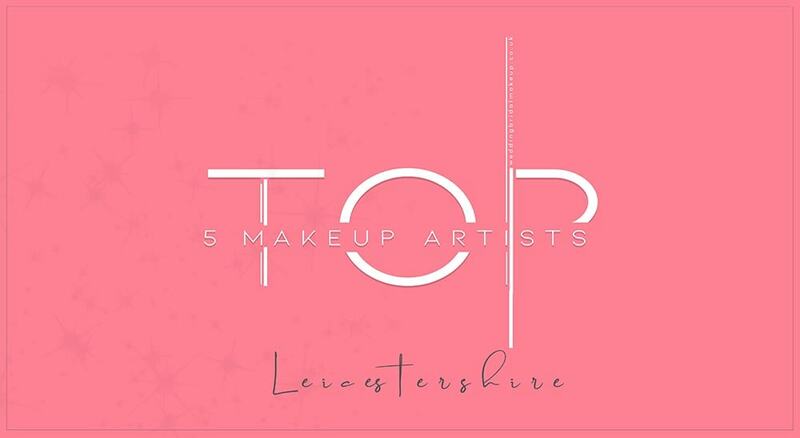 Fortunately for you, we’ve compiled a list of the Top 5 Makeup Artists in Leicestershire. These makeup artists come with glowing recommendations, varied price ranges and individual specialities. While some come with celebrity clients and celebrity price tags, there are still some that offer good value for money. Favourite Makeup Style: Bridal. Fashion. Prom. Portrait Editorial. 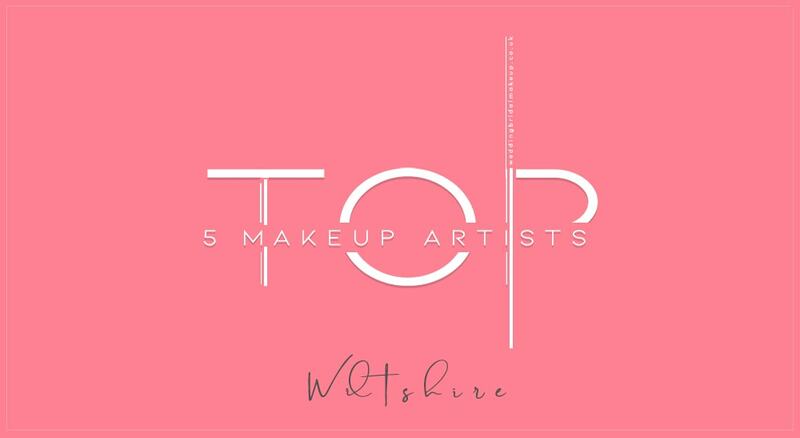 Professional Lead Makeup Artist Trixie has quickly established herself within the industry, being published in the prestigious Aspirational Magazine and soon to be seen in the East Midlands Wedding Magazine. She has created fashion cover looks for Dluxe Magazine, Leicester & Birmingham issues, and has been featured showcasing her fashion makeup. A MUA Finalist in the Midlands Fashion Awards, Trixie is very successful and was recently appointed for a Celebrity Wedding in Florence, Italy. Favourite Makeup Style: A radiant, fresh makeup look which emphasises the clients own natural beauty. A Bridal Makeup artist for the past 10 years, my enthusiasm & passion for creating the perfect makeup look for my brides continues to deepen every year. Working with each bride as a unique individual, I tailor make a makeup look that is perfect for you, using only high end products tested for their durability & quality. 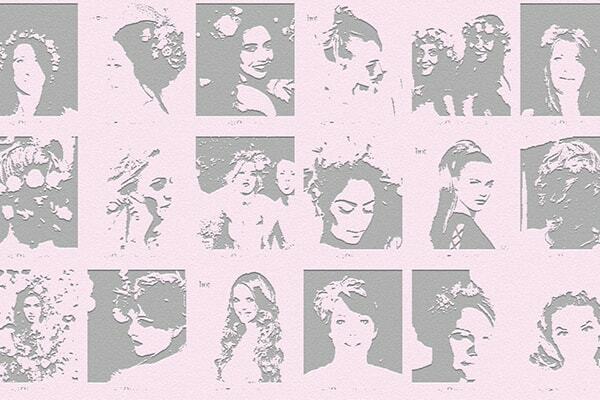 Having trained in London & Rome, with annual CPD at top makeup schools. I cover Nottingham, Leicester & surrounding areas. 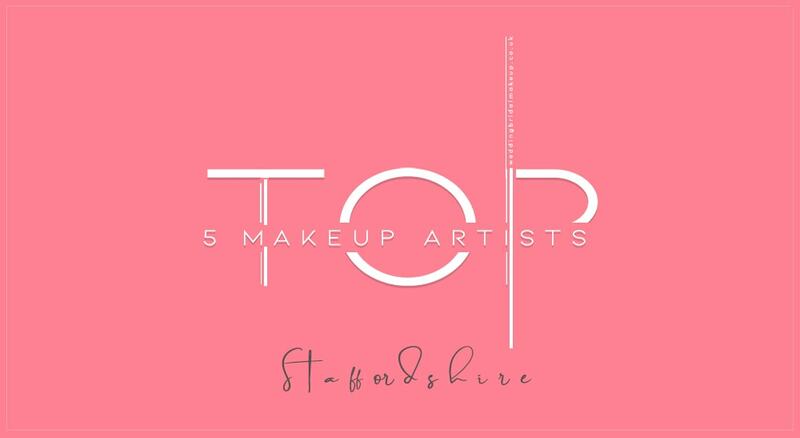 I am the recommended MUA to a number of prestigious venues such as Stapleford Park Country House Hotel and Stoke Rochford Hall. Favourite Makeup Style: Natural, Feminine Makeup. Our talented hair and makeup artists can be booked for portfolio shoots, weddings, proms commercials, runway styling and all other types of fashion and commercial modelling. Our reputation for offering a professional, efficient and friendly service to our clients combined with a commitment to provide strong support and management for our artists means that we’re proud to represent an exciting team of very experienced freelancers who work with a vast, international client base. Rochelle is a multi award winning makeup artist covering all of the East Midlands. Using high end brands, Rochelle will create your perfect bridal makeup, whether that be natural, red carpet or full on glam. Rochelle also specialises in Asian bridal makeup. Rochelle is a member of the Mac and Bobbi Brown pro programmes. Rochelle also takes bookings for commercial makeup and celebrity clients. Ella is a deeply passionate and creative make-up artist/hairstylist with exceptional professional standards. Ella has worked in TV/editorial, catwalk, celebrity and red carpet events, proms and weddings, and always tailors her service to the needs of each client or brief. Ella only uses the highest quality products to suit each skin type and brief. 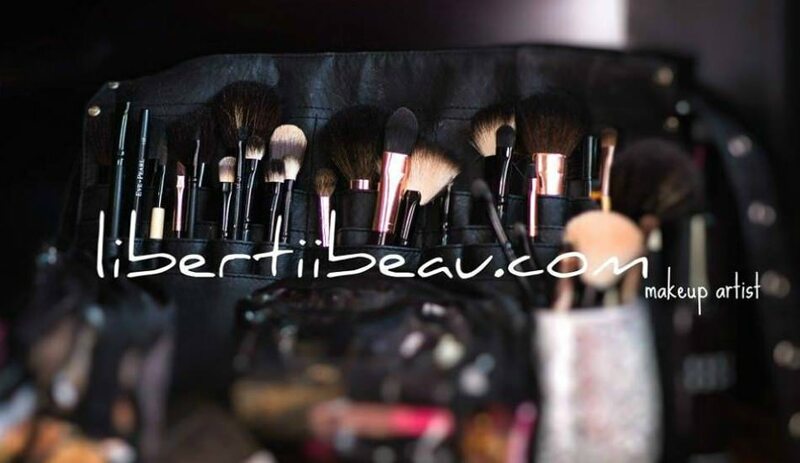 Some of these brands include MAC, Bobbi Brown, Chanel, YSL, Benefit, Dior, Bobbi Brown, NARS and many others. She delivers a bespoke and tailored service to meet each of her clients personal requirements, appreciating that each person is unique. Her aim is to leave you looking and feeling at your most beautiful!